The MTN-MAXlp HP is a high performance constant current LED buck (step down) driver, unparalleled in its output capability for size. This driver MUST be soldered into the pill or held in place with a retaining ring. There must be a thermal connection between the driver and pill. This means that you cannot simply piggyback or run the driver with only air cooling. The driver WILL overheat if not properly connected to the host. Since the MTN-MAX is a step down driver, please ensure that your input voltage is greater than your output voltage. 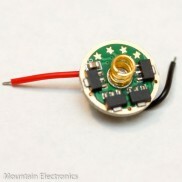 Designed primarily with a 3V LED in mind, such as the XM-L2, XP-G2, XP-L, Nichia 219/319, etc. 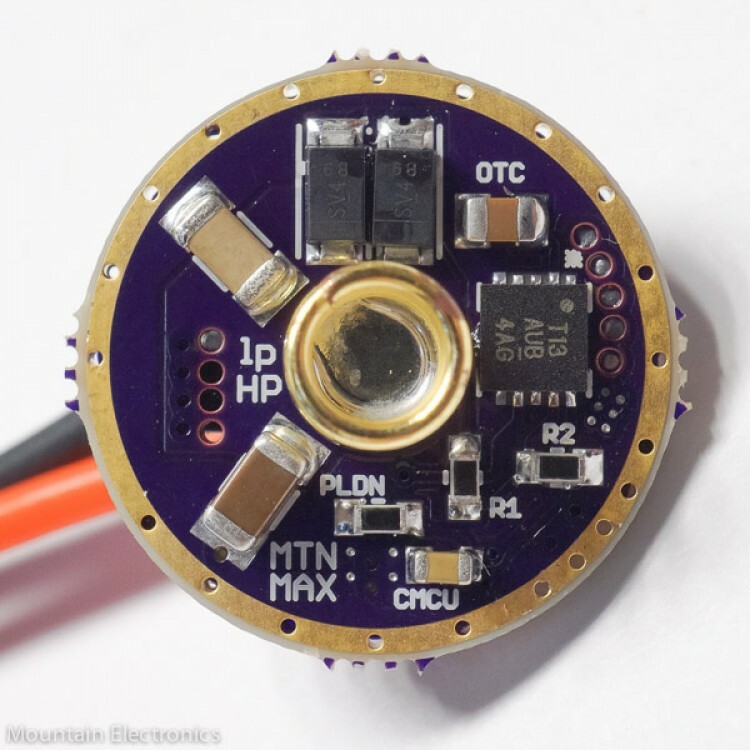 Can be used with a 6V LED such as the MT-G2 or XHP50/XHP70, but the maximum drive current is 4A. 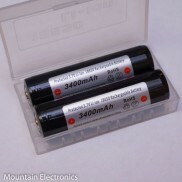 Can be used with a 12V LED such as the XHP35, where the maximum drive current is 2.5A. Input voltage must be higher than output voltage! 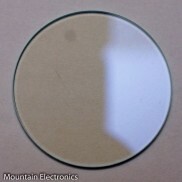 ​Standard: Lowest cost and shortest (~4mm). ~5-8% efficiency loss compared to Coilcraft inductor at >3A output currents. 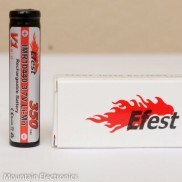 Not recommended for 3.5A+ output. Coilcraft: More expensive and taller (~6mm). Greater output efficiency at all currents. Highly recommended for all 3.5A+ output currents. It is necessary to designate the LED type so that the components can be optimized for optimum efficiency for the given LED. 3V LEDs: XM-L2, XP-L, XP-G2, Nichia 219/319, etc. 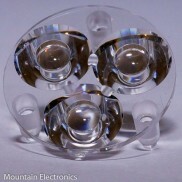 ​MTN-MAX Standard: 4 well spaced modes. Moonlight, low, medium, and high/turbo. Single-Mode 100%: A single mode: 100% high only (with low voltage shutoff). 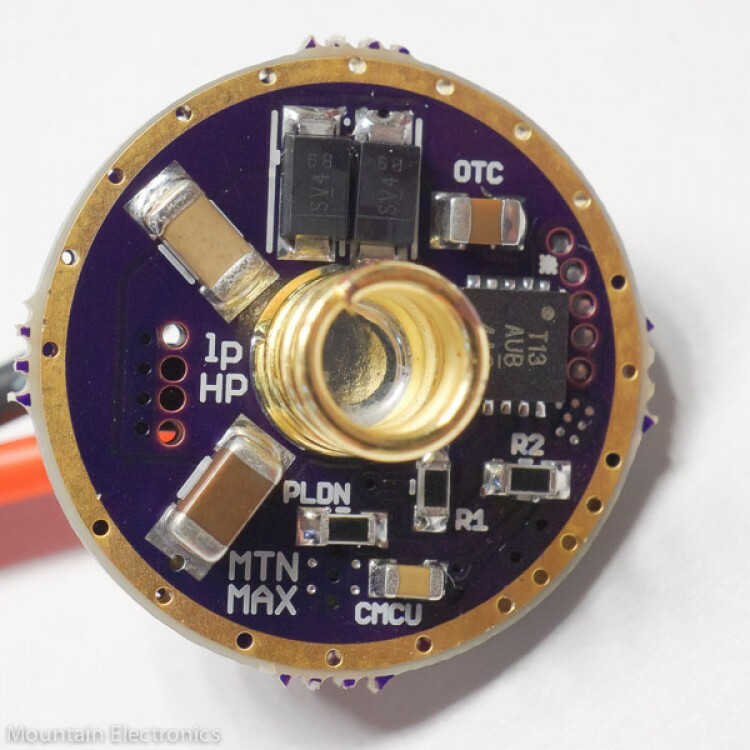 guppydrv Universal Rev.1: See the 17mm FET driver listing for guppydrv mode groups.